Does anyone know this Forever 21 Model? 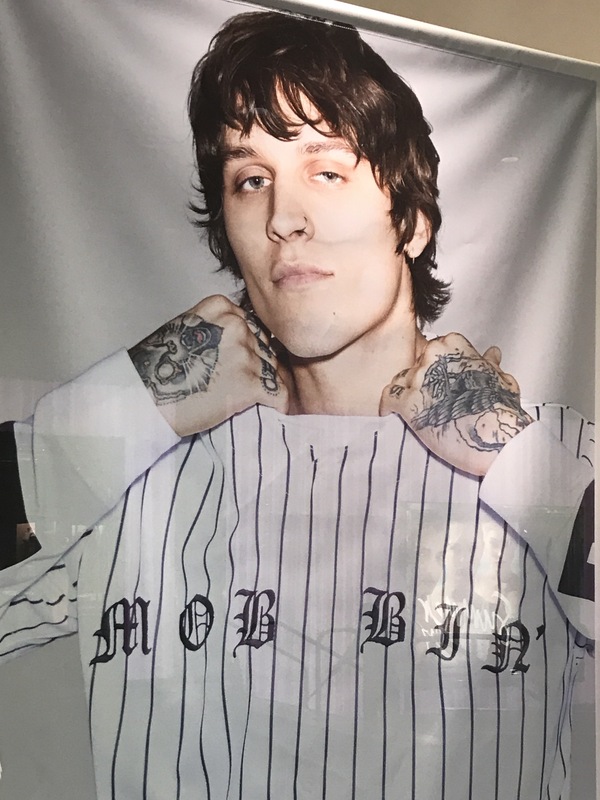 Does anyone know who this male model is? This was recently displayed in our Forever 21 store.